Average 4.5 / 5 out of 21 total votes. He transmigrated and got a system but Lin Feng’s pressure is as big as a mountain. 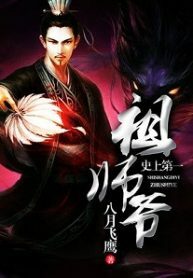 You’re reading Chinese web Novel “History’s Number 1 Founder” on BOXNOVEL. We will have 1485 Chapters (Completed). Thanks!